Gavi, the Vaccine Alliance, was founded in 2000 to accelerate access to new and underused life-saving vaccines in the world’s poorest countries suffering high rates of child mortality and morbidity. The Alliance’s current strategy is committed to further accelerate vaccine introductions and support equitable coverage of routine immunization services. As the world moves from the Millennium Development Goals into the Sustainable Development Goals, the Alliance’s 2021-25 strategy (“Gavi 5.0”) is an opportunity to contribute to the SDG vision of “healthy lives” and “leaving no one behind”. Accordingly, the strategy will need to consider a number of important contextual factors, e.g. 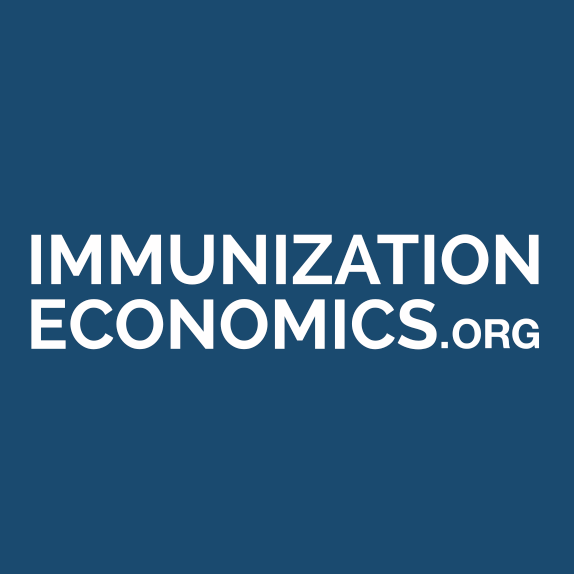 There is also evidence of immunization back sliding in Middle Income Countries (MICs). How will the Alliance ensure continued progress on equitable coverage in countries that are yet to transition out of Gavi support? How can the Alliance engage MICs to address immunization challenges? To reflect on these questions, the Gavi Secretariat convened a two-day Partners’ Retreat on 26-27 February 2019 with global, regional and country-level representation from the Alliance Partners. Discussions included a brainstorming on the Alliance ambition for Gavi 5.0 and on potential scenarios for engage-ment. During the retreat, the Gavi Secretariat also sought to clarify roles and responsibilities of the Alliance at country level as part of the Alliance health initiatives. Discussions on the new strategy will feed into the Gavi Board Retreat to be held in March 2019 and will consequently inform the Gavi Board discussions on “Gavi 5.0” in June 2019.